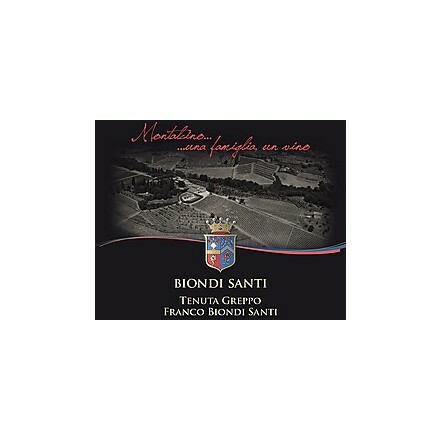 The agricultural company Biondi santi is owner of 47 hectares on the Grecco hill close to Montalcino. 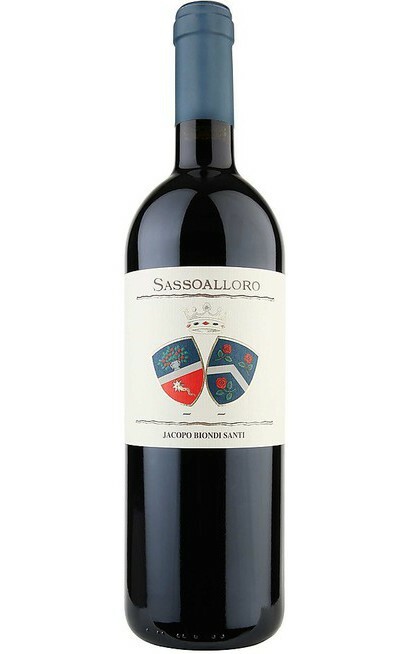 There are 25 hectares of Sangiovese grosso grapes, which 5 are old implantation (from 1930 to 1972), 8 hectares are since 1988-1989, 6 hectares since 2000-2001 and 6 hectares very new since 2004-2006. There are no fertile soils but marly and rich of stones exposed at South, South-east, East, North-east and North. 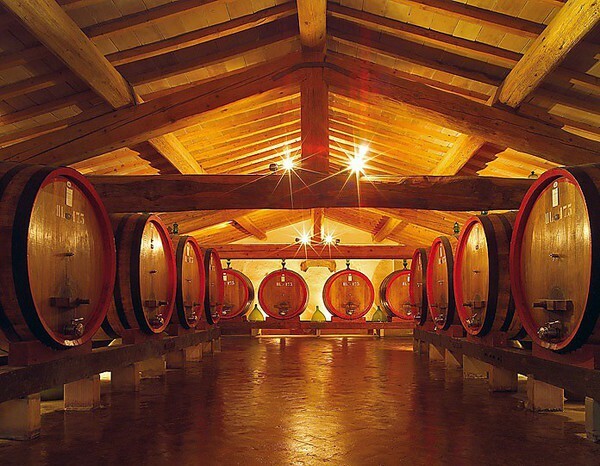 The profit per hectare are very low around 30-50 quintals of grapes. 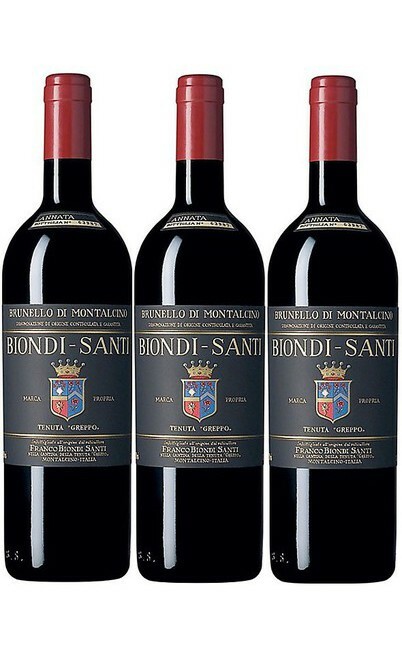 This guarantees prestigious, refinement and detail for the wines of the Biondi Santi winery. 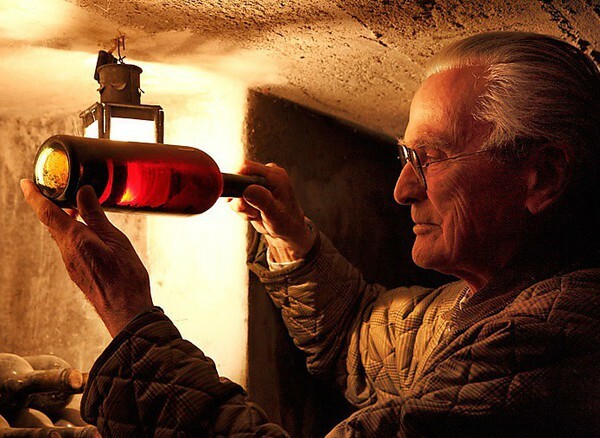 Today the production rarely pass the 80.000 bottles included the 10.000 bottles of Riserva produced only in the exceptional harvest. 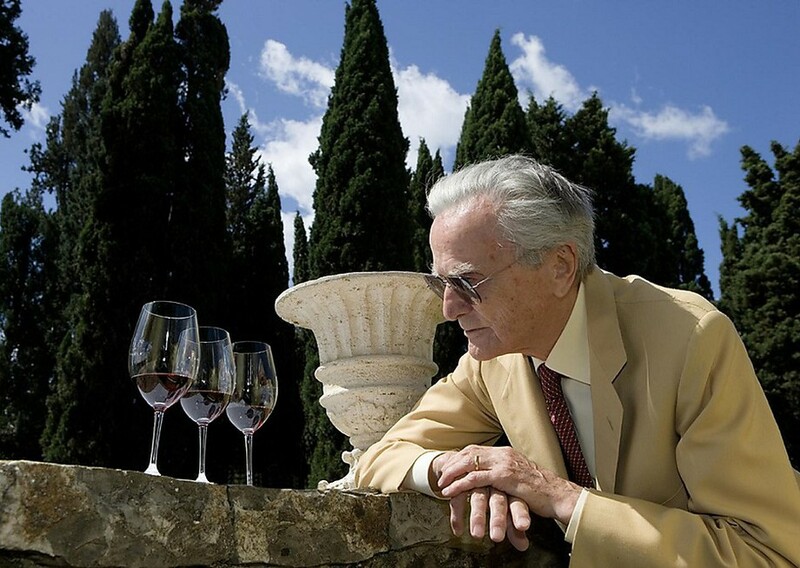 The harvest, completely manual normally starts at the half of September with a very careful selection of the grapes for the production of the Brunello: only the first choice for vineyard which are 10 years old for the normal wine and 25 years old for the Riserva. The second choice is picked for the production of the cask wine. 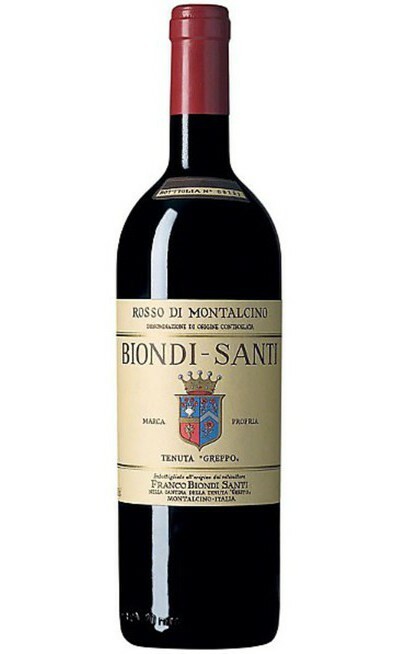 There are only used the company grapes and there are no bought musts or wines from other companies.